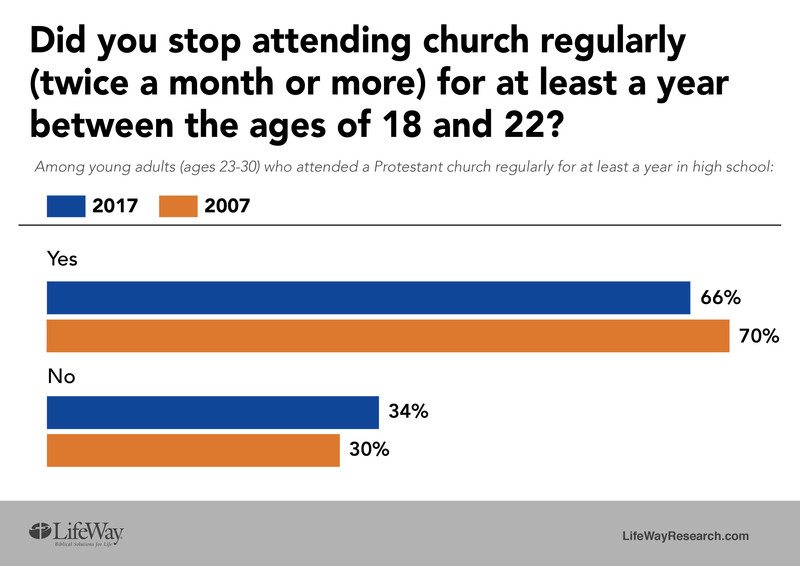 According to a new study from LifeWay Research, once teenagers move into their college years, they are more likely to stop going to church than any other young adult group. 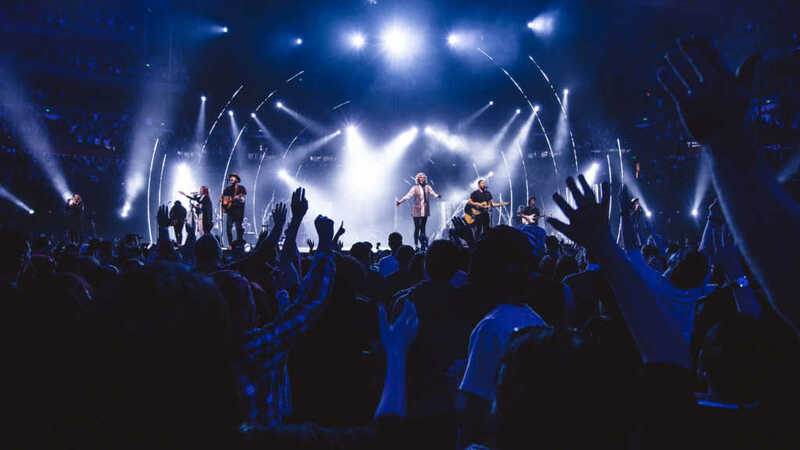 The report, titled “Most Teenagers Drop Out of Church as Young Adults,” surveyed 2,002 young adults who attended a protestant church for at least one year during their high school years. 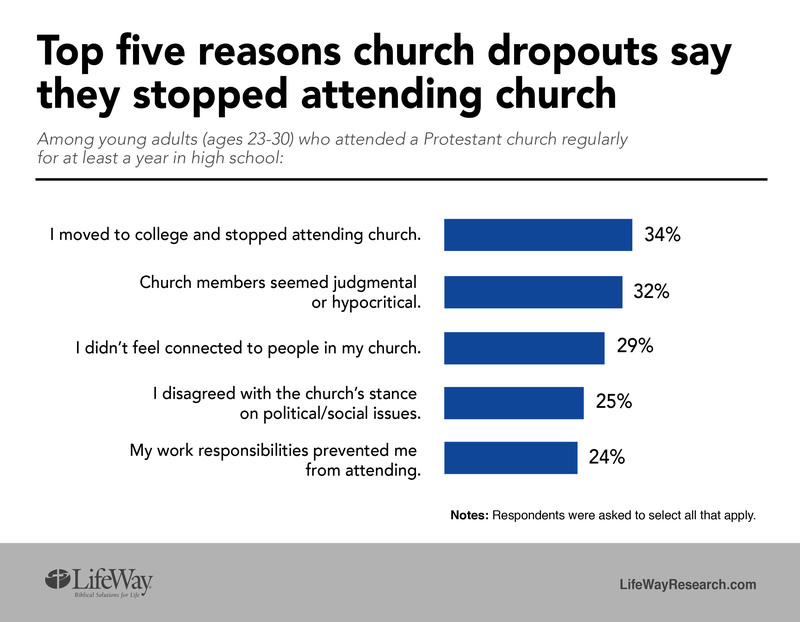 “For the most part, people aren’t leaving the church out of bitterness, the influence of college atheists, or a renunciation of their faith,” he noted.